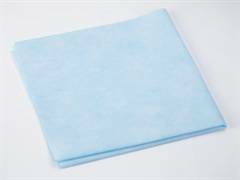 Medi Wrap Deluxe Non Woven CSR Wraps 12 in. 12 in. Medi Wrap Deluxe Non Woven CSR Wraps 18 in. 18 in. 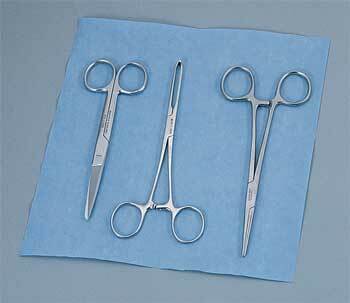 GEMINI Sterilization Wrap is Soft 15 in. 15 in.